Are you currently using 95 Percent Group resources in your classroom? If so, you won't want to miss this incredible 3-day opportunity to improve product knowledge and learn effective instructional strategies from our experts. Space is limited and registration is open NOW. 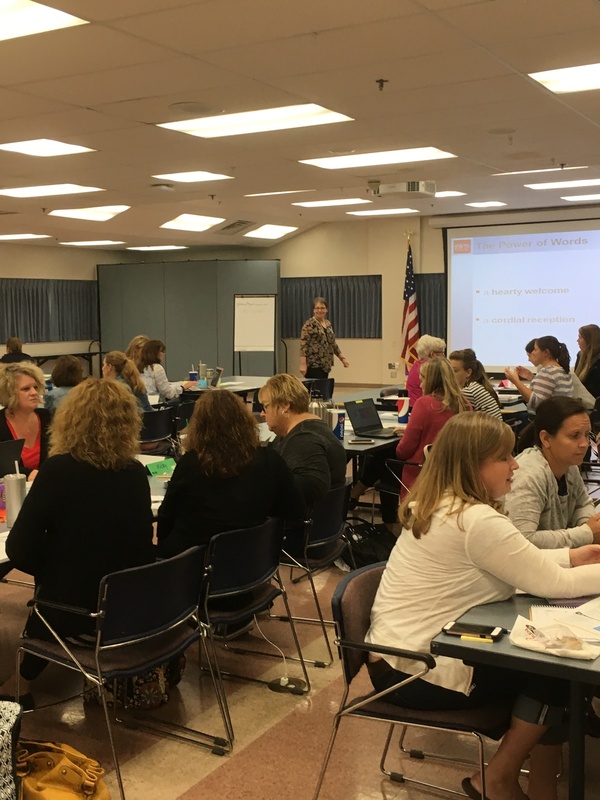 Collaboration is the key to success - bring your colleagues and learn how to maximize the usage of the 95 Percent Group materials you currently have in your classroom or school. 95 Percent Group products are not included in the cost of the sessions, but can be purchased at registration prior to the workshop. 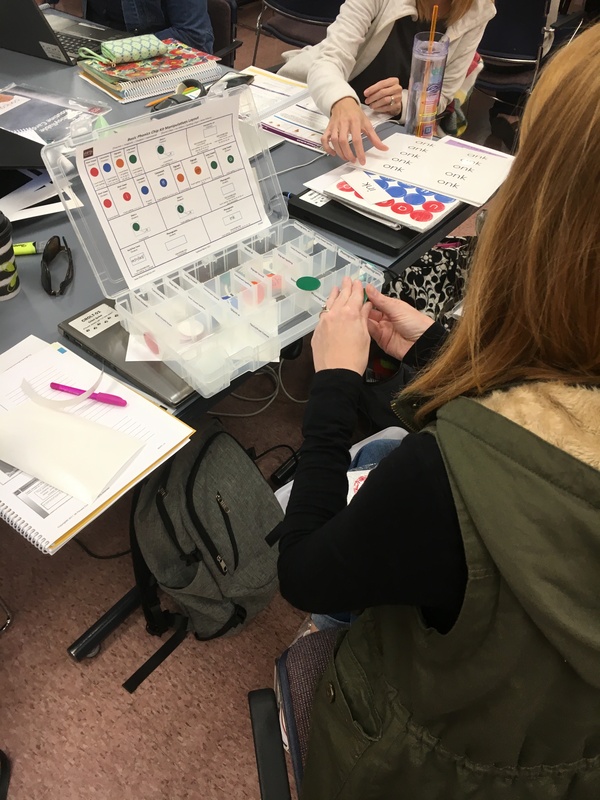 All workshop participants must own or have access to at least one level of the Phonics Chip Kit or Phonics Lesson Library to register for Day 2 of this training. Please bring your 95 Percent Group Teacher's Guides to each training session you will be attending.